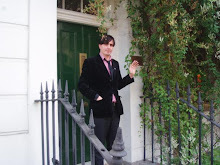 THE EDDIE ARGOS RESOURCE: Glam Chops Playing John Peel Day. 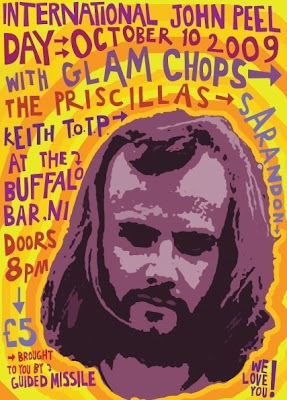 Glam Chops are playing International John Peel Day at The Buffalo Bar in Islington on 10th October. Its been a while since we've played so we're rehearsing loads as not to be rubbish. I play the Bass for Keith sometimes but dont let that put you off. Go and look at his Myspace 'Two Of The Beatles Are Dead' And 'I Hate Your Band' are two of my favourite songs at the moment. I cant wait for him to finish his album. I saw Keith TOTP once. Is Mr. Solo still in Glam Chops? Got 4 tickets, now all I have to do is find 3 friends!